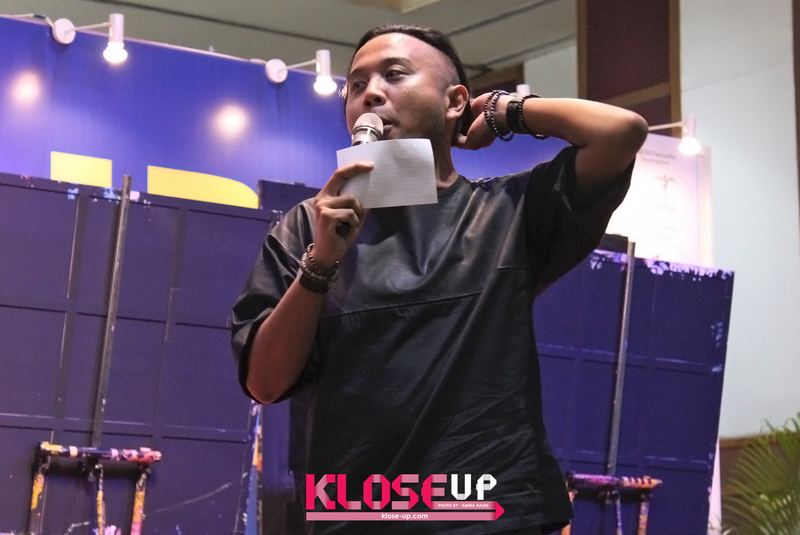 Kang Gary's Appearance Attracted More Crowds To The MATTA Fair 2015! 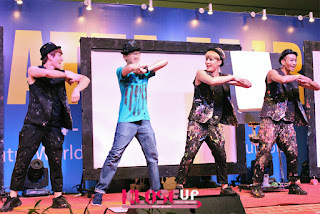 The recent MATTA Fair 2015 on 5th September 2015 was swarmed with even more crowds when Kang Gary, from the popular South Korean variety show, Running Man and also one of the members of South Korean hip-hop duo, LEESSANG, made his appearance during the Korea Hour 2015! 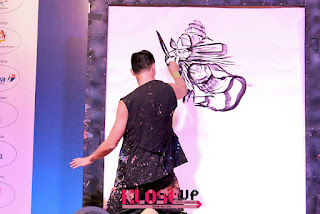 Fans were seen waiting patiently around the stage area since morning as the event, hosted by emcee Baki Zainal, kicked off at 4PM whereby The Painters Hero showcased their superb drawing skills while dancing! Their humorous performance kept us laughed throughout the time especially when they invited a lucky audience, up onstage performing with them! A Hanbok fashion show was followed after whereby models showcased the beautiful design of Korean traditional clothes. 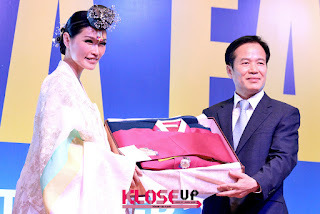 Apart from that, Malaysia's very own model, Amber Chia was appointed by Korean Tourism Organisation Malaysia as the K-Beauty Ambassador. The wait has over as the man of the day walked into the stage area, flashed his warm smile and greeted the audience! 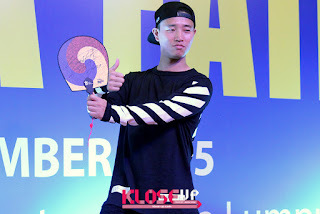 Kang Gary expressed his gratitude by thanking the huge number of fans that came to the event. 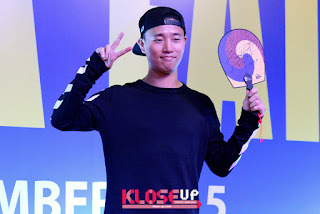 Kang Gary mentioned that he would love to see the audience to take an opportunity in visiting South Korea as there are a lot of activities that can be done including exploring the Korean culture and tasting the authentic Korean food. 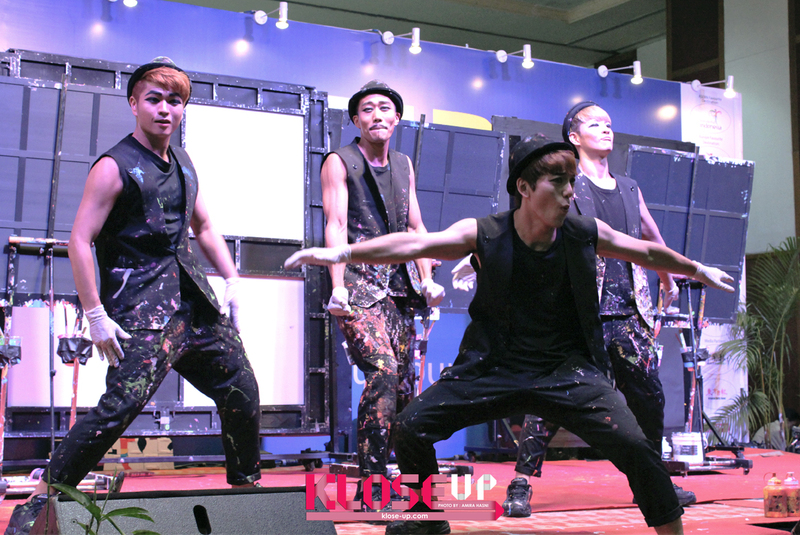 He also mentioned that the Pyeongchang Winter Olympics will be happening in 2018 so it would be a good chance to have a look on the games. 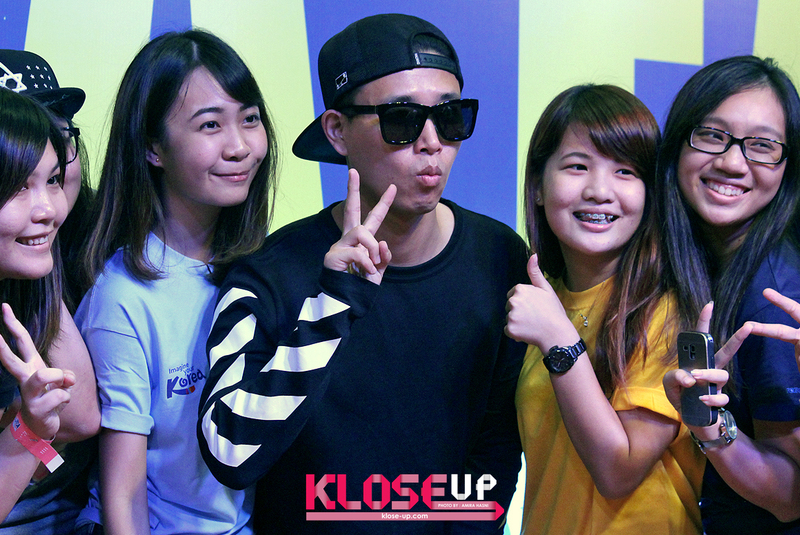 When a fan asked him to become her travel partner to South Korea, Kang Gary mentioned that it might be impossible to fulfill her request but instead, Kang Gary asked the fan to come and find him at the agency so that he can treat her for a meal at his restaurant! Aww, how sweeter can he be! Apart from that, Kang Gary mentioned that he will release a solo album in the next few weeks and asked the audience to give love and support on his upcoming release. 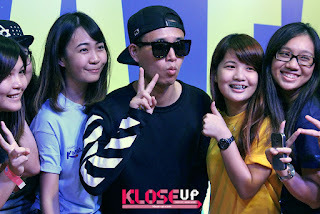 Kang Gary then took pictures with lucky fans and also visited the Korea Tourism Organization booth, donning a ski outfit at the ski booth! 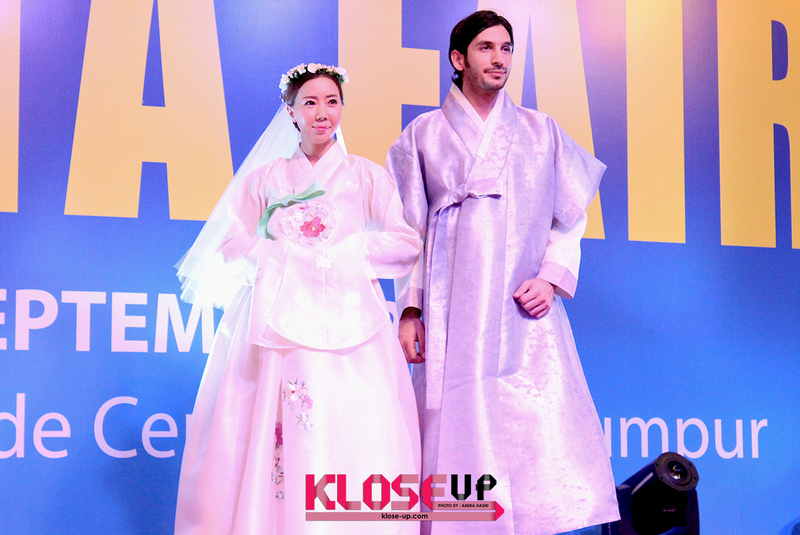 KloseUP would like to specially thank MATTA Fair, in organization with Korea Tourism Organization for giving us the opportunity to cover the event. Organizer: MATTA Fair, in collaboration with Korea Tourism Organization.